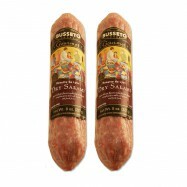 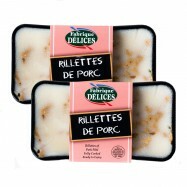 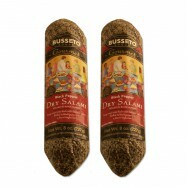 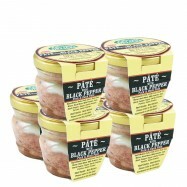 Buy French and Italian charcuterie and foie gras online from Levillage.com! 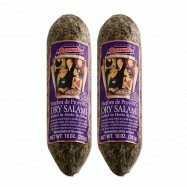 Charcuterie is the art of preparing meat products through preserving techniques that date as early as the 1st century AD. 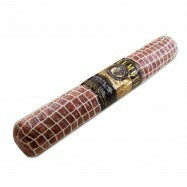 Laws regulating the production and the trade of charcuterie were first written by the Romans. 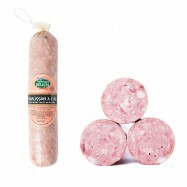 Charcuterie was originally made from pork but is extended today to other meats such as poultry, domestic and wild game. 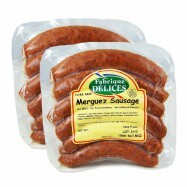 Levillage.com’s charcuterie selection is made the traditional way according to authentic French and Italian recipes and includes sausages, pâtés, salamis, smoked and cured meat as well as foie gras. 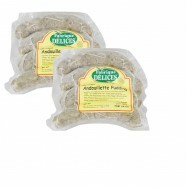 Since 1997, these finest and healthiest charcuterie and foie gras products can be delivered at your doorsteps within 24 hours.